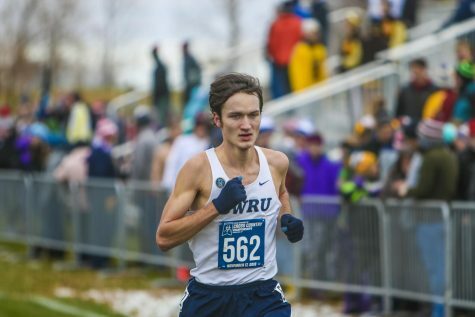 For the first time since 2012, the Case Western Reserve University men’s cross country team will advance to the NCAA Division III Cross Country Championships. Third-year runner Madeline Lindemann from the women’s team also moved on to the championship race as an individual participant. 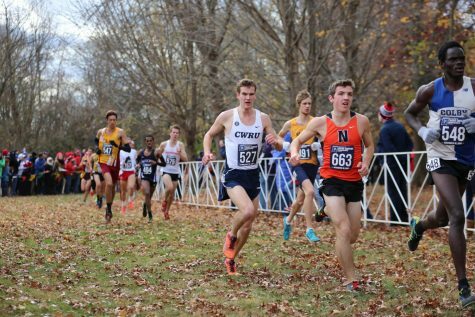 At the NCAA Division III Great Lakes Regional Championships, the Spartan men finished in fourth place. Second-year runner Trey Razanauskas finished in 13th, the best finish for the men’s team. Third-year runner David Hall and fourth-year runner Zach Roshon also finished in the top 35, which earned all three runners their first career All-Region honors. 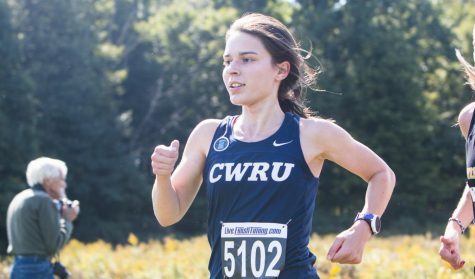 The next finisher for CWRU was first-year runner Spencer Weigand in 41st, followed by third-year runner Andrew Green in 47th. These five runners combined for 151 points for the Spartans, good enough for fourth-place. Lindemann placed 10th on the women’s side, earning her an individual berth to the NCAA Championships. The NCAA Championships will occur on Nov. 17 at the Lake Breeze Golf Club in Winneconne, Wisconsin and be hosted by the University of Wisconsin Oshkosh. The women start at 12:15 p.m. and the men will follow an hour later.